Taneeka Richardson, age 35, is a single mother of 4 boys (18, 16, 10 and 7). Originally from Baltimore City, Maryland, Taneeka was able to relocate her family to Howard County, Maryland in 2005 with the assistance of the Baltimore Housing Mobility Program (BHMP), where the family has thrived both academically and economically despite facing some adversity. Taneeka has a strong passion for education. 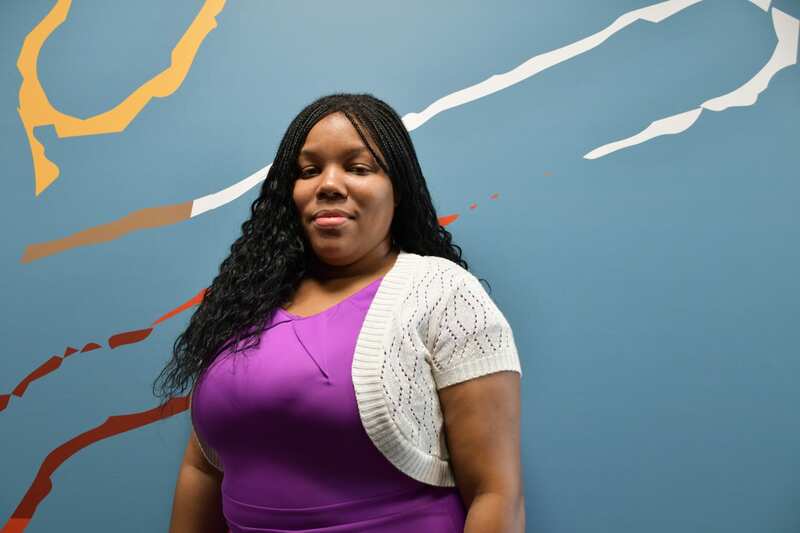 As a former teenage parent, Taneeka was able to obtain her GED in 2004 and continuously climbed the educational ladder by earning her Master’s in Public Health Policy in 2016 from the University Of Maryland School Of Public Health. Taneeka’s leadership experiences include being the current Vice President of the PTA at Oakland Mills High School and a current member of the Baltimore City’s Women’s Commission. She also served as a Board Member of the BHMP, an Opportunity Collaborative Fellow and spokesperson for the Parent Board of Howard County Head Start. Taneeka is looking forward to being a part of the inaugural class of the Educational Trust Family Fellowship and advocating for educational equity for all.